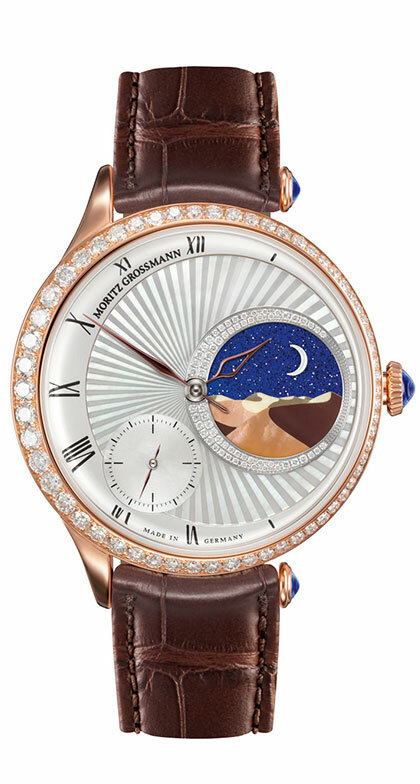 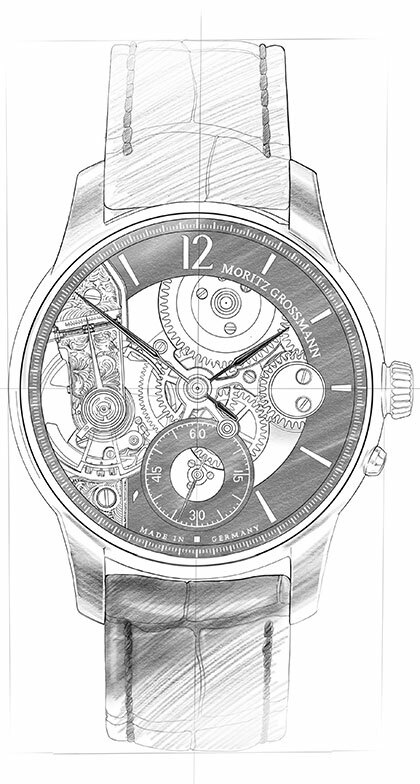 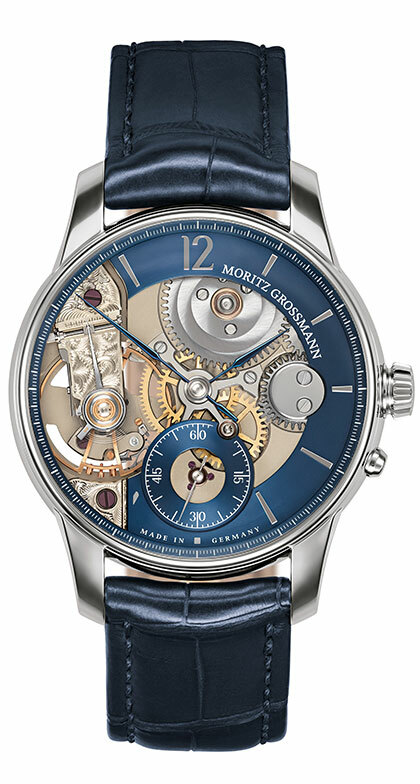 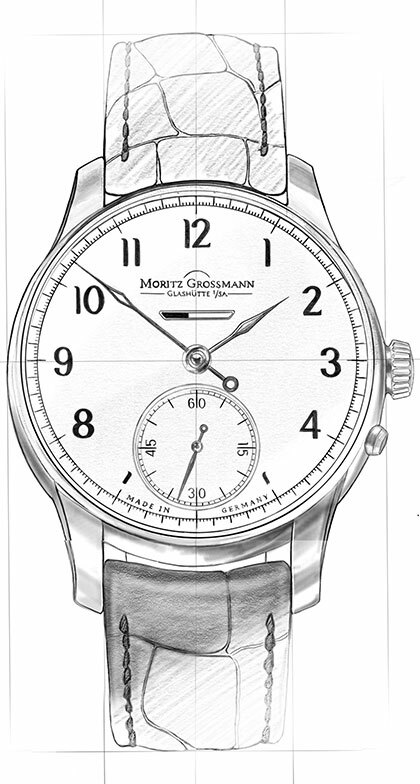 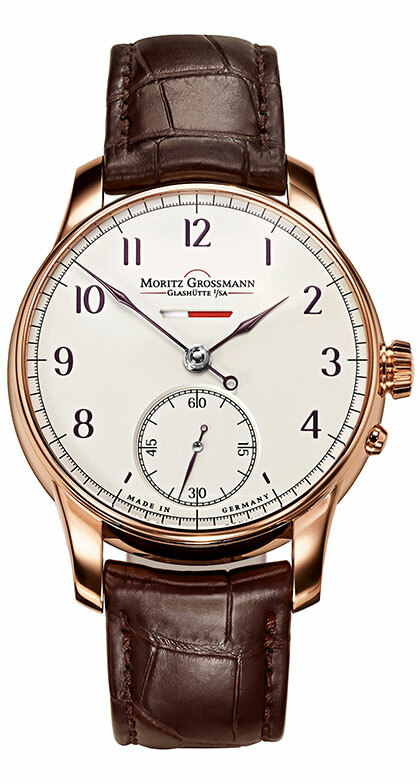 Moritz Grossmann is surprising watch enthusiasts and football fans with this World Cup watch based on the ATUM Pure X line. 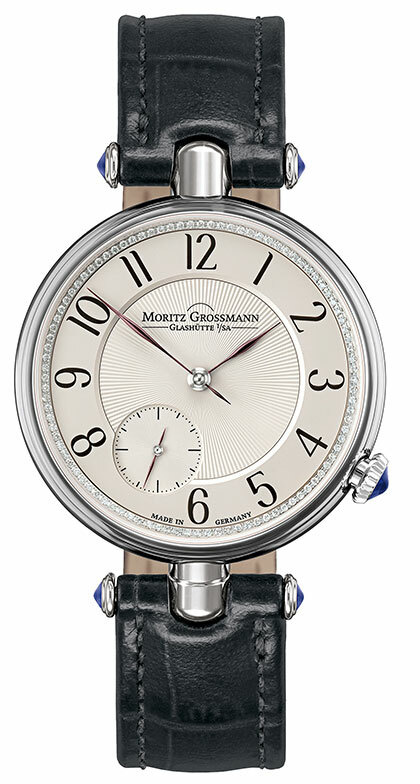 A sporty steel case paired with an individually designed World Cup dial. 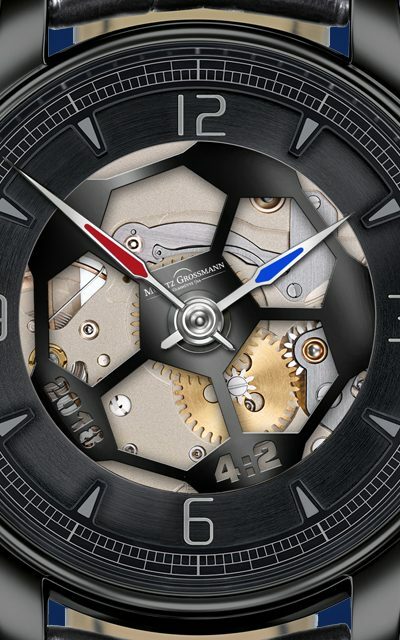 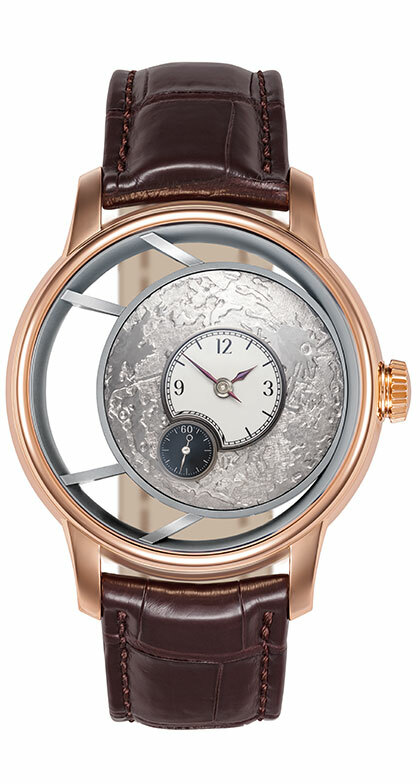 The Calibre 201.1 boasts an eye-catching football-shaped filigree dial insert. 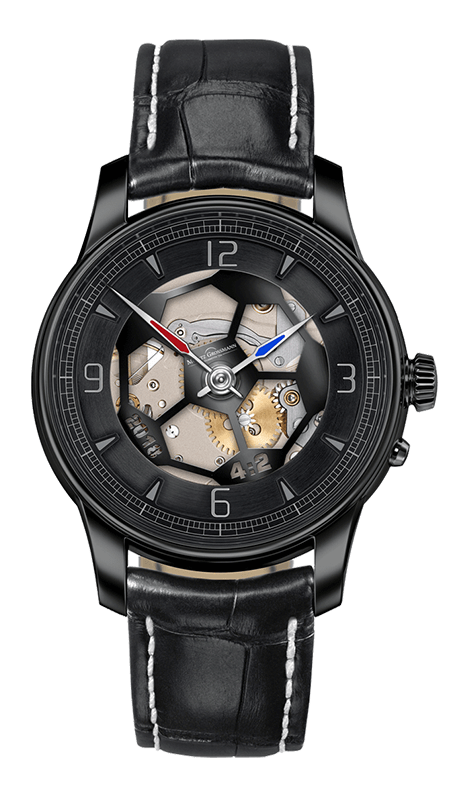 IThe final score ‘4:2’ with the year 2018 will be emblazoned on the watch face and the fingers and straps will be in France’s national colours. 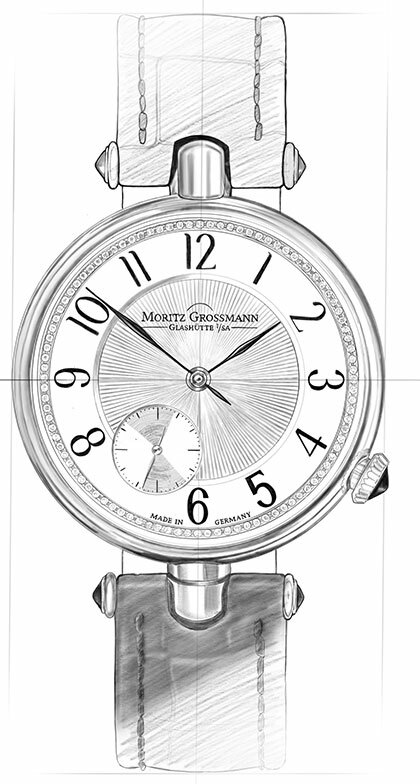 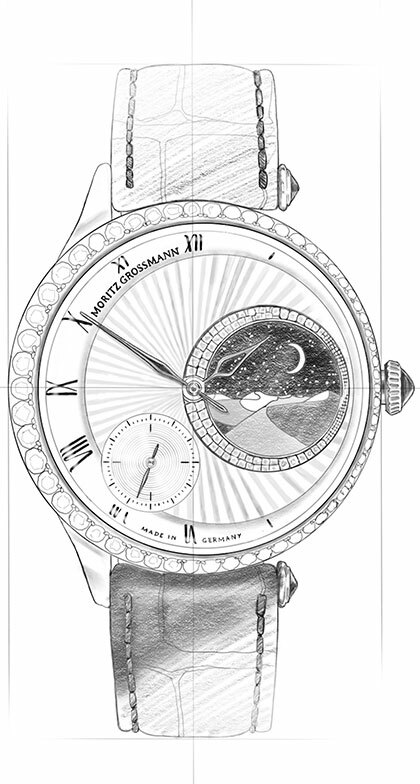 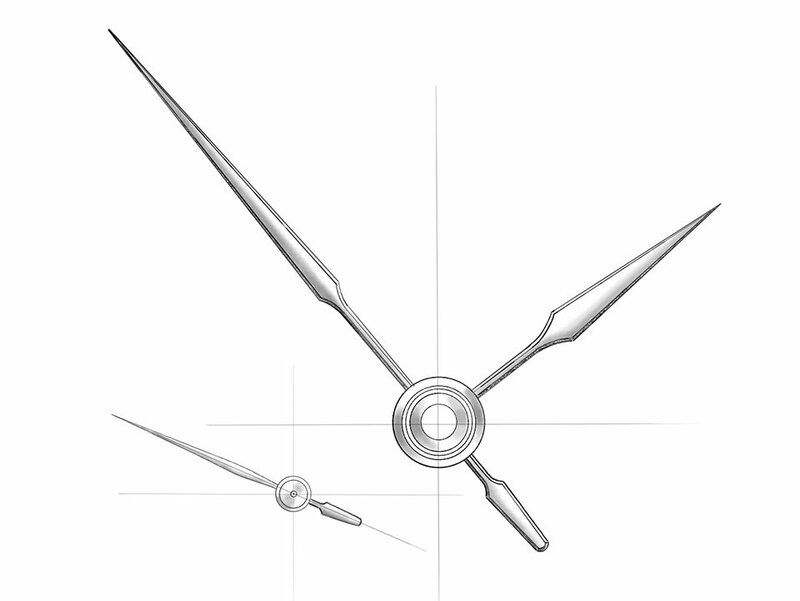 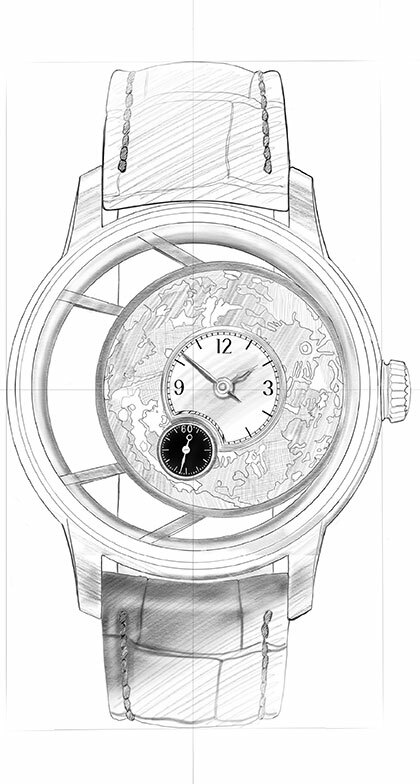 Discover everything about the heart of the ATUM Weltmeisteruhr.